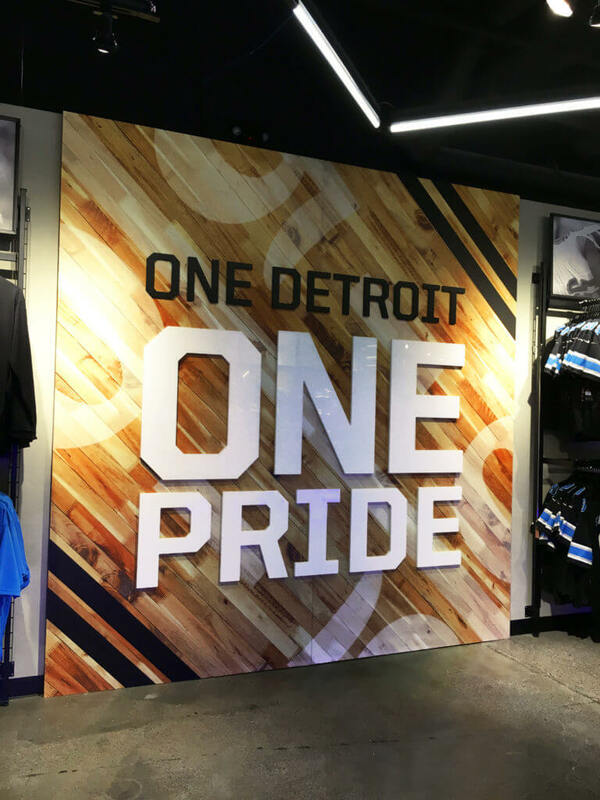 Created for team store within the Lions Stadium. Compiled, retouched, and enlarged wood image in addition to producing final artwork and design intent for the printer of a large digital print with dimensional letters. Created while working for Chute Gerdeman. 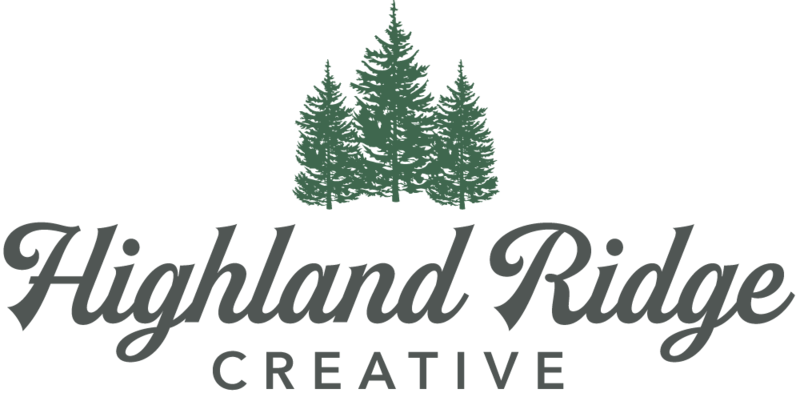 I'm a print and digital media specialist living and working in Columbus, Ohio.